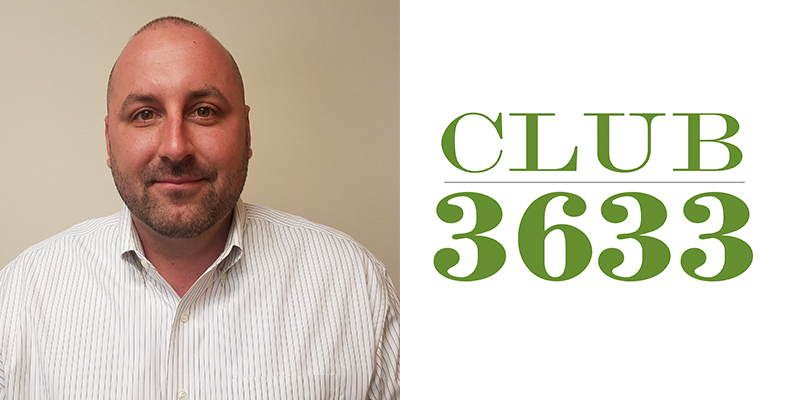 At only 36, Eric Turk is the CEO and president of Conrad’s Tire Express & Total Care, one of the largest tire dealers in the country. In the 15 years that he’s been with the company, Turk has worked his way up, from staff accountant to the top of the company that Ed Conrad founded in 1969. After shifting to the retail/wholesale side of the business eight years ago, he’s seen his impact grow into the leadership role he’s in today. But for Turk, success isn’t about his title. Turk credits his father, John Turk, and Ed Conrad himself for helping to shape his leadership skills and positive outlook on life and in business. He fondly recalls a time when Mr. Conrad led by example, even though he was already well into retirement. With the continuous evolution of the tire industry, such energy is paramount. In particular, Turk sees the technological advances of the tire and automotive industry as one of the biggest drivers of change to the industry over the next decade. “Adapting to this technology… will be critical for the future,” he says. Turk also sees technology as a strategy for continued growth for Conrad’s Tire Express & Total Car Care. 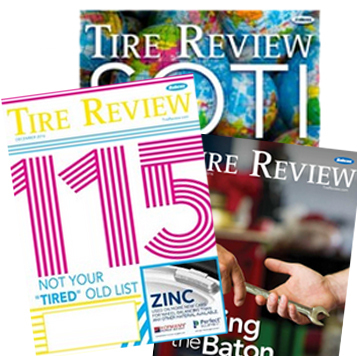 With a love of history and stories of past leaders, it seems Turk is well on his way to cementing his legacy of his own as a leader in the tire industry.